Working Class Women and the Vote. I planned on writing this week’s blog and wanted to highlight a new One Million Project book about a woman who made an impact for women in the UK fighting for the right to vote. 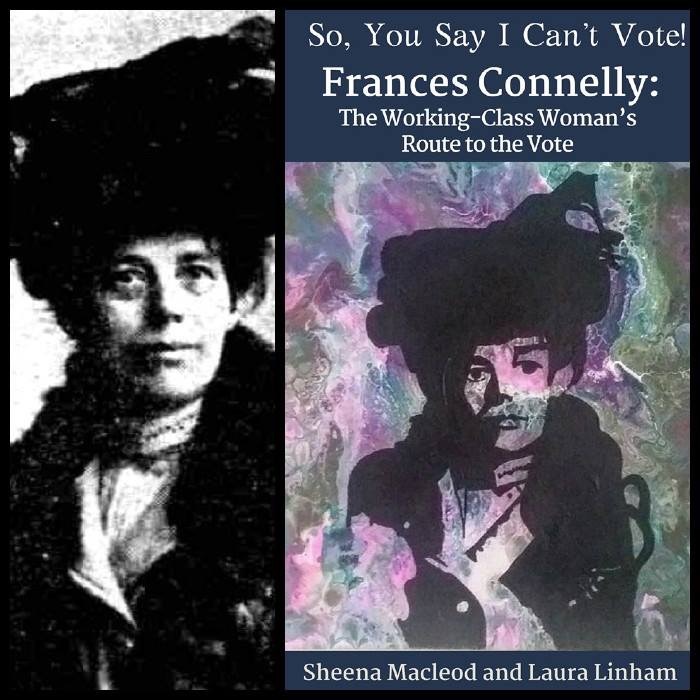 It seems only fitting to highlight the historic strides women have just achieved in the US one hundred years after Frances Connelly walked into a polling station in the UK and cast her vote in defiance of the existing laws. In the United States midterm elections this November, many records have been broken by women candidates. The largest numbers on record for women candidates for governor, the U.S. House and the U.S. Senate were set during 2018. Ninety women have been elected to the U.S. House of Representatives which includes some historic firsts.